If you’re a first time home buyer, you might be surprised at the options available to finance your new home. Both government programs private lenders offer a wide variety of options to fit the unique needs of first time buyers. Some buyers may need a lower monthly payment or a low down payment. Others may be concerned about high interest rates. Whatever your needs and situation, you have options that can help you realize that dream of homeownership. Here are six of the best types of mortgages for first time buyers and details on when to choose them. When to Choose: You need a low payment and expect to sell or refinance in a few years. You’re ready to buy your first home, but as a first time home buyer you’re not ready or able to buy your dream house. A 5/1 ARM (adjustable rate mortgage) loan might be a good solution for you. A 5/1 ARM is a hybrid type of adjustable rate mortgage that combines fixed and adjustable rate periods. You can get a lower initial rate with a 5/1 ARM than with a fixed rate loan. Then after a set period, usually five years, your rate will be adjusted, which generally means a higher rate and a higher payment. If you don’t plan on settling into your first home for the long term, this can be a good deal if you sell your home before the rate adjustment. A first time home buyer in this situation also has the option to refinance during their fixed rate period. 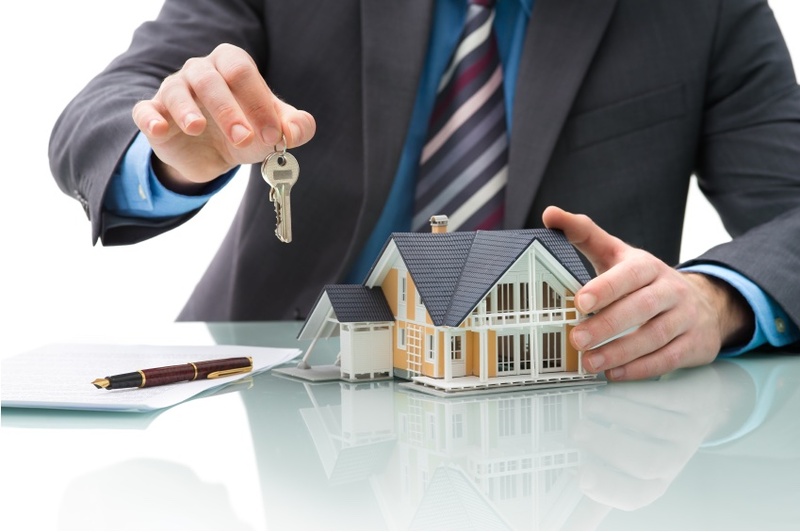 There is some risk to this type of loan because of the unknowns. A change in your financial situation or the housing market five years in the future could make it more difficult to sell or refinance. But for many buyers, this is still a good option. When to Choose: You don’t have the savings for a big down payment. Perhaps you are a younger first time home buyer and you haven’t yet built up a significant amount of savings. The U.S. Federal Housing Authority (FHA) helps qualified buyers get government-insured mortgage loans. A down payment can be as low as 3.5% of the purchase price. This lets buyers who haven’t had a chance to save up 5–10% of the purchase price buy their home and put their future savings into that investment. FHA loans also offer easy credit qualifying, so buyers with credit scores in the 640 range aren’t penalized for a short credit history. When to Choose: You or a spouse served in the U.S. military. U.S. veterans can take advantage of some great mortgage options. The Veteran Affairs (VA) loan program offers 100% financing. This means that you you do not need a down payment. The rates are competitive with other traditional loans that do require a down payment. First time home buyers can also forego purchasing private mortgage insurance for their new home. This can be a significant savings over the life your loan payments, as the principal, interest, mortgage insurance, and taxes are usually bundled together in your monthly payment. Most loans require the buyer to carry mortgage insurance until they have paid back more than 20% of the value of the loan. Some lenders will allow the homeowner to cancel the insurance after that point, but others will not. So for veterans hoping to be first time home buyers, the VA loans are worth looking into. When to Choose: You want a home outside the city limits. Maybe you’re hoping that as a first time home buyer you can escape the hustle and bustle of city life. The U.S. Department of Agriculture (USDA) has a homeownership program that may be just what you’re looking for. The USDA Rural Development Guaranteed Housing Loan Program is available to buyers purchasing homes in rural areas and in approved areas outside city limits and metropolitan areas. 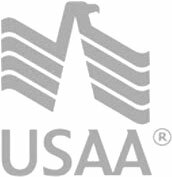 These USDA loans have rates similar to FHA insured loans and offer up to 100% financing of the purchase price like VA loans. The primary restriction for these loans is the location factor. However, income and credit rating eligibility requirements. If you can meet the minimum requirements and would love to own a home in the country, this type of loan may be just what you’re looking for. When to Choose: You could get a better rate or save money with a local program. Special programs available for your local area are another stone you should definitely not leave unturned in your mortgage loan search. You never know what deal you may find offered by your state or city. For residents of Kansas City, Mo., the Missouri Housing Development Commission operates several state-level programs that assist home buyers. The “First Place” program can provide cash assistance for qualified first time home buyers. A Mortgage Credit Certificate (MCC) program can help homeowners reduce the amount of federal income tax owed while they own and live in their home. Several city-level programs have been underway over the last several years as well. A 15-year tax abatement program encouraged home buyers to return to and enliven a revitalized downtown core. A complimentary program encouraged first time home buyers to purchase a primary residence in older residential areas of the city. These state and local programs go by various names — local homeownership assistance programs, housing development authorities, housing and finance agencies — so check local resources to find out what’s available. When to Choose: You have savings for a down payment of 5% or more. Let’s say you’re making great money and thinking of finally buying that first home. You may find the best deal with a conventional insured loan. If you’ve saved up for a down payment in the neighborhood of 5—10% or more of the purchase price, you could be looking a good savings. A higher down payment makes for a lower monthly payment, letting you invest more of your income back into savings or other investments. A conventional insured loan also has fewer government restrictions. Programs like FHA are great for many first time home buyers, but may require you to keep up mortgage insurance coverage for the life of the loan. Conventional loans are more likely to allow you to drop this coverage after you’ve passed the 20% equity mark. This could let you lower your payments further while saving hundreds to thousands of dollars a year otherwise spent on mortgage insurance coverage. The number of mortgage options available to first time buyers is huge. The best way to get a great deal is to do some research and compare programs and rates. Look for something that fits not only your wallet, but your lifestyle and future aspirations. Topher is a writer and social media enthusiast based in Kansas City. He blogs about social media and creativity at Whiskey Banjo and freelance writing at Last Chance Writer. Feel free to say hi on Twitter or Facebook.